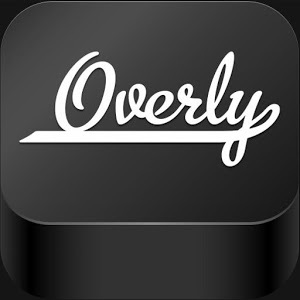 Overly is a simple, beautiful and free way to add text to your photos and share them with your friends and family via Facebook, Email, Instagram, Twitter, Flickr and Tumblr. 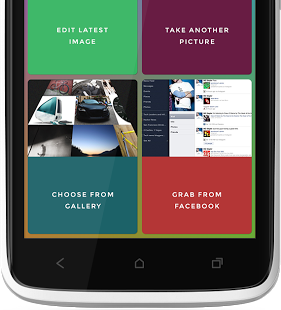 You will find our picture editor fun and easy to use. This cool app is 100% FREE. 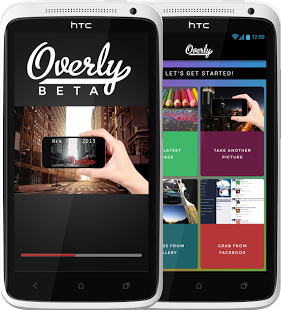 Your friends will start talking about your pictures once you start using Overly. Go ahead download Overly NOW and enjoy it. Currently in alpha – testing to find bugs and identify the final set of features for the initial release. We’d love your help. 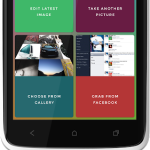 –Size of the Font selection box is increased. –Few crashes while adding a new layer. –Issue while changing the font of the text.